The US objects to any use or threat of force by any country in the East Sea, US Secretary of State Hillary Clinton said. She made the statement in a press conference on June 23 to conclude her two-day working visit to Vietnam for the 43rd ASEAN Ministerial Meeting (AMM) that ended the same day in Hanoi. 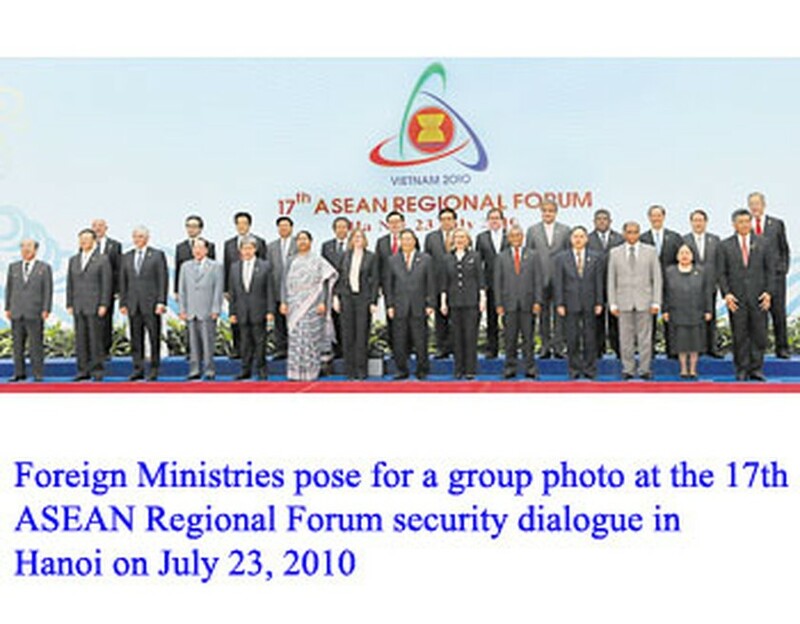 She said that security issues in the East Sea had been discussed by the foreign ministers of ASEAN countries and their dialogue partners at the ASEAN Regional Forum (ARF), which was held along with the AMM. All countries in the region could share benefits in their common waters and that the US would not be in favor of any party involved in sovereignty disputes in the East Sea, she said. 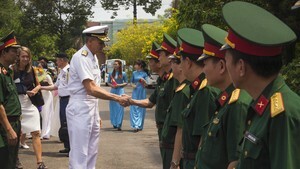 She expressed her hope that the parties involved in the disputes would strictly comply with the United Nations Convention on the Law of the Sea (UNCLOS). The US agrees with the Declaration on the Conduct of Parties in the East Sea (DOC) signed between China and the ASEAN in 2002 and is ready to support any initiatives or measures to build trust under the DOC, she said. The Obama administration has submitted the UNCLOS to the US Senate for approval, she added.